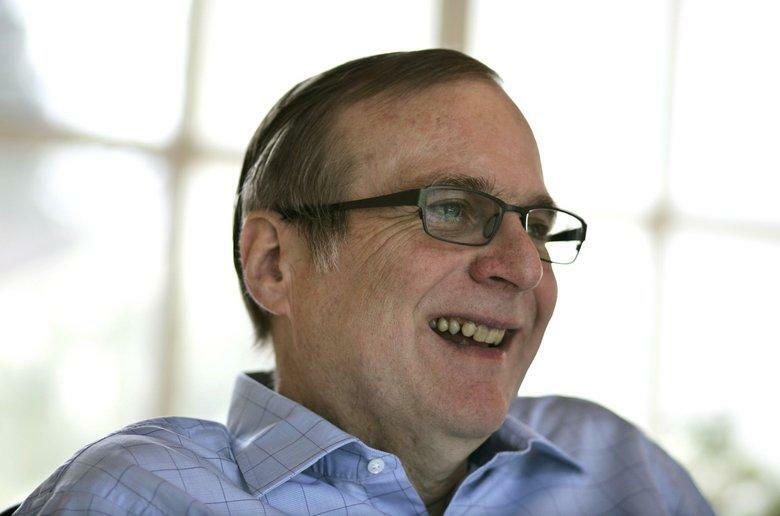 Microsoft co-founder Paul Allen has died at age 65 from complications of non-Hodgkin lymphoma. Allen’s multifaceted holding company Vulcan Inc. issued the announcement. The man also credited for being a prominent leader not just of business but also of philanthropy in the Seattle area died Monday afternoon. His death comes just two weeks after Vulcan Inc. also announced that he had restarted treatment for cancer. He was first treated for the ailment in 2009. Allen co-founded Redmond tech giant Microsoft with his childhood friend Bill Gates in 1975. Gates immediately released a statement on Allen’s death and said he was “heartbroken by the passing of one of my oldest and dearest friends.” He also gave credit to his friend and collaborator and stressed that personal computing would not have existed if not for Allen. After leaving Microsoft, Allen turned his focus to a wide range of other business and scientific pursuits including founding the Allen Institute for Brain Science, and the real estate arm of Vulcan, which is responsible for building much of Amazon’s campus. Forbes put Allen’s worth at $20 billion, his vast wealth allowing him to engage in two of his passions, sports, and music. Allen owned the Seattle Seahawks and the Portland Trail Blazers. Being a guitarist, he also established the Experience Music Project and supported local radio station KEXP. Allen has passionately ventured into shipwrecks and sea excavation and owned a shipwreck excavation company. Allen and his company Petrel also found the naval destroyer IT Artigliere buried in 12,000 feet underwater off the coast of eastern Sicily in 2016. Petrel uses advanced underwater technology for its shipwreck explorations. His treasure-hunting pursuits are possibly more than just a hobby for the billionaire as it is also a quietly lucrative business. Other tributes also poured in for Allen.